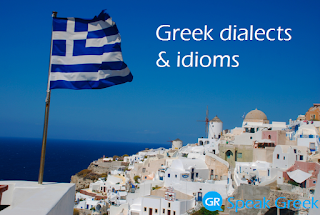 Throughout the time, the way Greek language was spoken varied in different geographical areas. This is why in modern Greek we have quiet a few dialects even since the end of the first century. 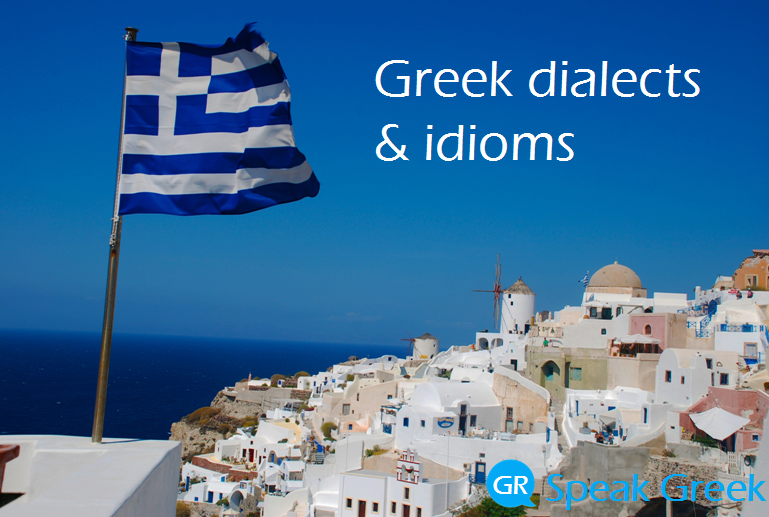 Greek linguists normally divide the different versions of Greek in two categories: the dialects, when the differences between the Koine Greek and the specific variation language are so great and dominant that a speaker of Koine can hardly understand them, and the idioms, when the differences can be spotted but the speaker of Koine can partly understand, although not normally speak them. As for the idioms, the most prominent contrasts are found between northern and southern varieties. Northern varieties cover most of continental Greece down to the Gulf of Corinth, while the southern varieties are spoken in the Peloponnese peninsula and the larger part of the Aegean and Ionian islands, including islands of Crete and Cyprus.